For people exploring the colorful world of health-boosting herbs and fungi, it doesn’t take long before they hear about one of the best, most powerful, and well-researched botanical supplements of all time. Also called the lingzhi mushroom, reishi (of the scientific genus Ganoderma) is ascribed many impressive health benefits. In fact, reishi claims more health-enhancing properties than the majority of other natural supplements out there. From ancient healing use deep in the past to both traditional and research-supported applications today, the beautiful woodland fungus has and will always remain one of the top natural health boosters in the world. The most amazing thing about reishi mushroom? Different species of Ganoderma can be found in the wild in both the East and West. What’s more, all species have a history of health or medicinal uses. 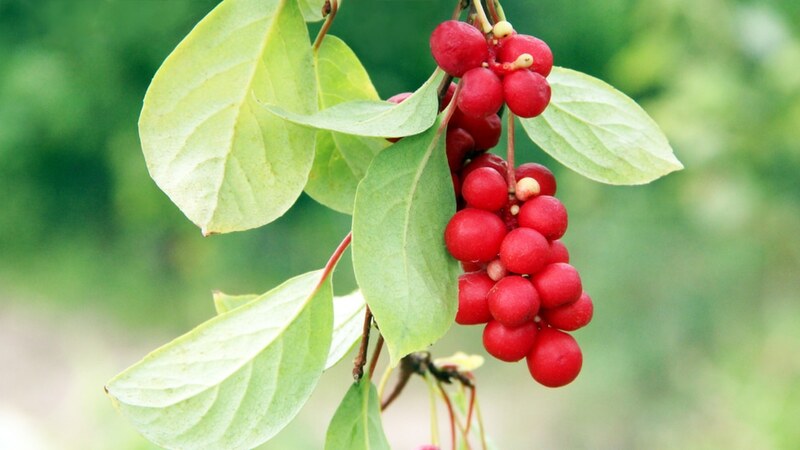 It’s the most popular historical use as an herbal medicine is documented in the Eastern world, specifically in China and surrounding Asian countries. Though the fungus grows from trees and is naturally hard as nails, indigenous peoples learned how to process it: with the help of hot water into teas, soups, and broths for healing. One of the ancient medicinal purposes associated with reishi mushroom in the past was its ability to strengthen the body to fight disease and weakness. Turns out what the ancient cultures who used it were perceiving? A natural boost in immunity. Back then, a brew of the tough mushroom could help fight illnesses like colds and flu among many others. Today studies show this to be very possible, but that this could also apply to other immune-related conditions—even autoimmunity. In fact, with the help of reishi, any unwanted infection or disease can be better handled owing to its antioxidant properties. Which leads us into reishi’s next health benefit: its antioxidant properties, which are the important foundation of its immune-boosting benefits. Studies show that extracts of reishi mushroom protect against oxidative stress, even in severe cases. Oxidative stress is caused by free radicals, or rogue cells that cause chronic inflammation. This type of inflammation leads to a wide range of diseases and health problems. What this means: taking reishi extract is much like (and possibly more effective than, or a complement to) eating foods known to be high in antioxidants, such as dark leafy greens, dark berries, or other foods. Part of reishi’s stunning health benefits—antioxidant, immune-boosting, and otherwise—have much to do with how its compounds interact with human cells at the microscopic level. As it so happens, the most powerful antioxidants (like reishi) stimulate an incredibly healthy and natural process called autophagy in the body. Stimulating autophagy is much like jump-starting the body’s natural self-cleaning process, which can support mitochondria, protect the cellular integrity, and get rid of dead and harmful cells that cause chronic inflammation. In fact, studies show reishi stimulates autophagy to such an extent that it can reduce cancer risk. When one takes stock of immune-boosting benefits, antioxidant potential, and enhanced mitochondrial health, this means some very good things for cancer protection—even cancer support. A 2016 review on reishi and its potential against cancer agrees. There are many studies showing that this mushroom could be promising for not only reducing the risk of getting cancer, but that it could also help fight cancer in cancer patients, or support current cancer treatment. Still, studies suggest that reishi is far from ever being called a treatment, support, or even a remedy, though the data so far is quite encouraging. 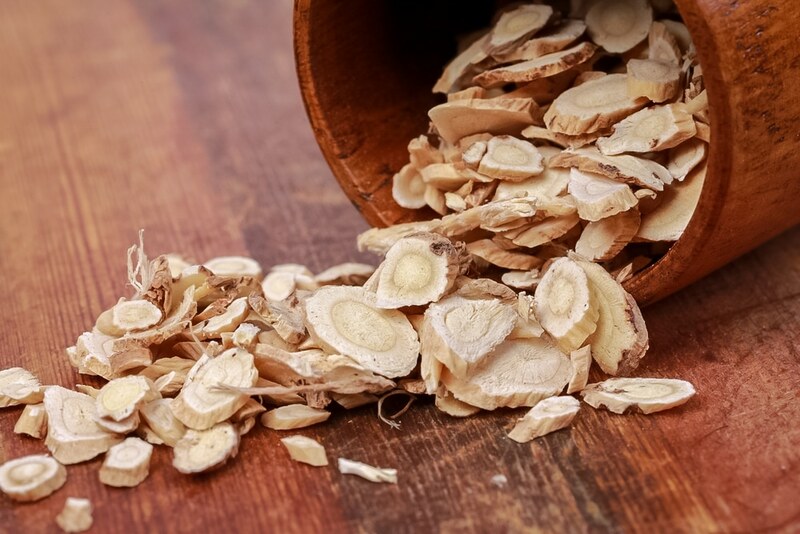 Beyond its possible helpfulness for major diseases, this fungus of Traditional Chinese Medicine (TCM) healing could help with even more subtle conditions and health issues beyond major ones like cancer. Because it is an immune-boosting antioxidant, reishi can and does help with certain types of inflammation and inflammatory-related diseases. This may include inflammatory pain issues, skin inflammation, and even allergies and asthma, according to a 2014 study. It’s no replacement for NSAID’s or over-the-counter medications like ibuprofen or acetaminophen, but as a long-term holistic supplement, it may just provide more natural benefits—and without any known harmful side effects. Another understated health benefit of reishi, but with great importance to all of us: reishi mushroom could help us age better. Again, this all comes down to its antioxidant and free radical-protective abilities, which can put a stop to tissue degeneration, aging, and weakness. The way it could help with aging is incredibly multi-faceted, too. Long-term use of the mushroom may possibly reduce wrinkles and older appearance due to its antioxidant activity, for example. But there’s lots more to it than that. As we age, many organ systems may decline—most notably, brain function, though there are others. As we age, brain function may be the first thing to go the older we get. Now we know that, with the right diet and nutritional efforts, we can forestall this—especially with help of antioxidants, which reishi is chock full of. Turns out, studies show reishi mushroom has very specific anti-inflammatory actions that may protect nerves and neurons from inflammation—inflammation that can lead to memory problems, for example. Though beyond improving memory in just the elderly, it can also have perks for brain function in just about anyone, including those who may struggle with brain fog. 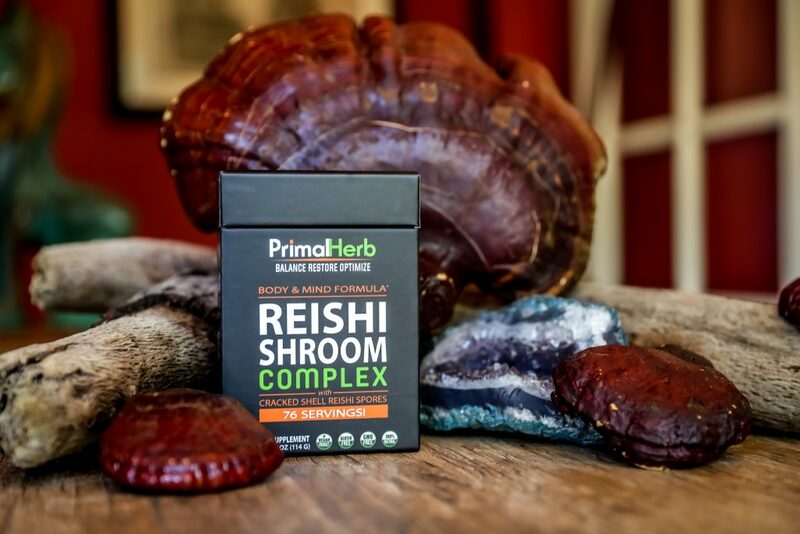 Tying in with its neuroprotective abilities to boost brain function, reishi could also help to protect the brain and nervous system in a much bigger away: against neurological disorders. Most notable is the most major disorder involving brain function, memory, and cognition decline, Alzheimer’s disease. 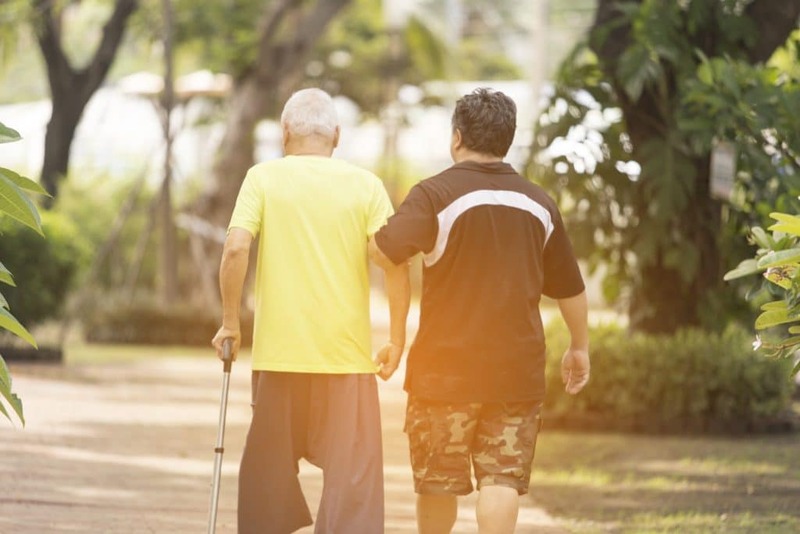 In fact, one study showed that reishi could not only be helpful to reduce the cognitive decline in Alzheimer’s, but could also potentially do so for a wide swathe of neurological disorders of all kinds with similar symptoms and issues. This could include conditions like ADHD or autism, but also mood disorders. Protection of the nervous system also means great things for mental health and mood disorders. Stress and depression, anxiety, the whole works. This is because antioxidant protection against inflammation in nerves can also improve mood, which reishi can help with, according to research. One study even showed the extract had both anti-depressant and anti-anxiety effects, though more studies will be needed before calling reishi a possible supplement to or replacement for medications. Additionally and indirectly, reishi could help people get better quality sleep by reducing anxiety over the long-term, which is also shown in this study. Especially as people begin to age, taking care of heart health is a huge question and concern. Can reishi help with this aspect of health too? Yes. Studies show the traditional medicinal fungus could benefit the body in one of the best ways to protect heart health: it could help naturally lower blood pressure. In addition to classic approaches to heart health and reducing heart disease risk—like exercise, eating more dietary fiber, and nutritious foods—long-term use of reishi, such as a supplement, could give heart health the extra boost it needs to stay in tip-top shape. 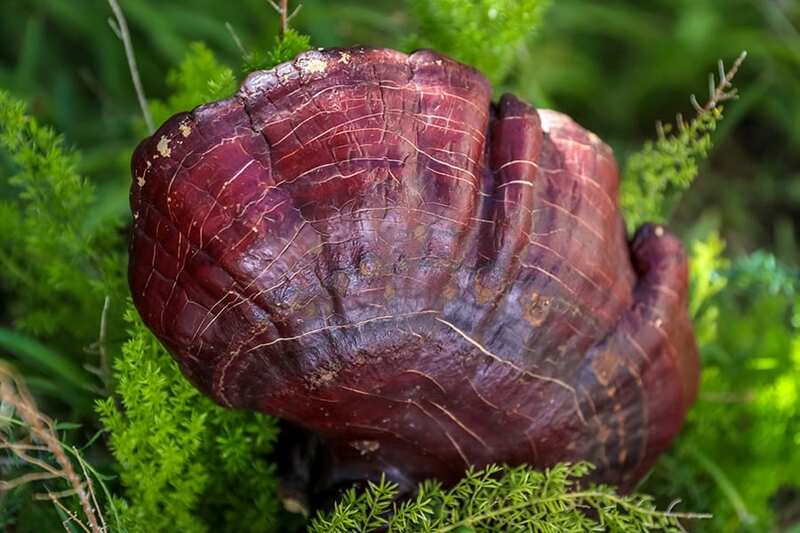 The brain, nerves, and heart aren’t the only systems and organs reishi can help to protect. Studies show that reishi could have hepato-protective or liver-protective benefits. What’s more, these benefits could be powerful enough to combat fatty liver disease. Though, for the average person, they could provide benefits as simple as improving liver health and helping with the body’s natural processes of detoxification. That’s right: reishi could be considered a detoxifying herb, especially considering that studies show it may also naturally help protect the kidneys, the second-most important detoxifying and cleaning organs after the liver. Last but not least, reishi could do some favors for one of the most important systems of all, the digestive system. Studies show reishi may function like a prebiotic for the gut (not unlike fiber), meaning it helps feed and sustain beneficial gut bacteria. And that’s not all: reishi can help alter the gut in such a way that it can improve one’s ability to lose weight, according to studies. This brings us seamlessly into reishi’s next health benefit. Reishi can help improve metabolism, manage weight, and reduce the risk of obesity. One way it does this: by improving gut health, though reishi has another angle in how it helps with metabolism and weight loss. Studies show that supplementation of the mushroom has such great antioxidant benefits that actually naturally help improve athletic performance. By doing just a little bit more to make exercise and workouts a tad bit easier, weight loss can be more manageable and attainable—and can be good for health in other ways, too. One of the most interesting things reishi has shown potential for in the health world: fibromyalgia. Fibromyalgia is a disorder of the nerves causing people to feel pain even if there is no cause. But apparently, reishi may help fibromyalgia pain. Research shows it could someday be considered one of the most effective botanical remedies for the condition with further research. It could also help improve symptoms enough to help with mobility and especially with the ability to exercise, according to another study. Since reishi is also an anti-inflammatory, it could help pain from fibro if used over the long-term. Reishi is a miracle of nature. Nature provides an amazing diversity of health-enhancing properties that aren’t seen anywhere else out there—and all these benefits are found in just one single mushroom. We take things a step further than nature: transforming this mushroom and all its benefits into the purest, most sustainably-sourced and potent supplement through several processes of drying, extraction, and crafting into a final herbal powder form: Reishi Shroom Complex. 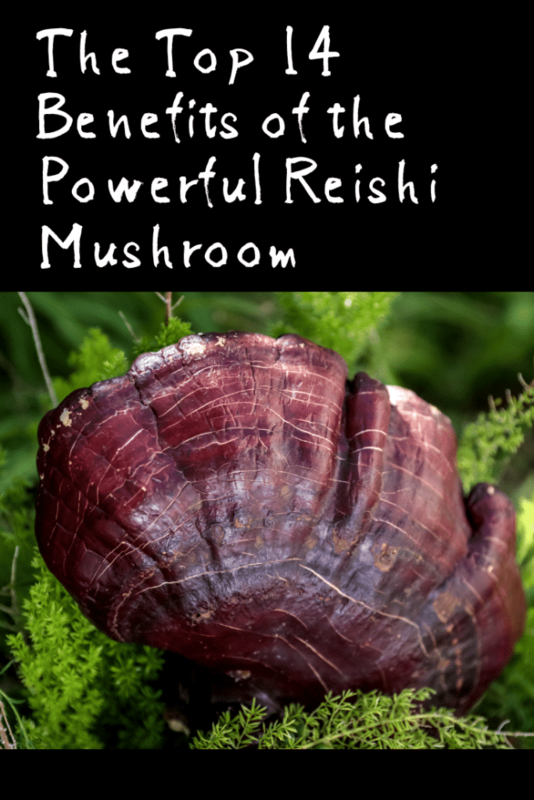 This way, all the very best of reishi is easily, effortlessly, and conveniently taken in the most concentrated and effective supplement form possible.